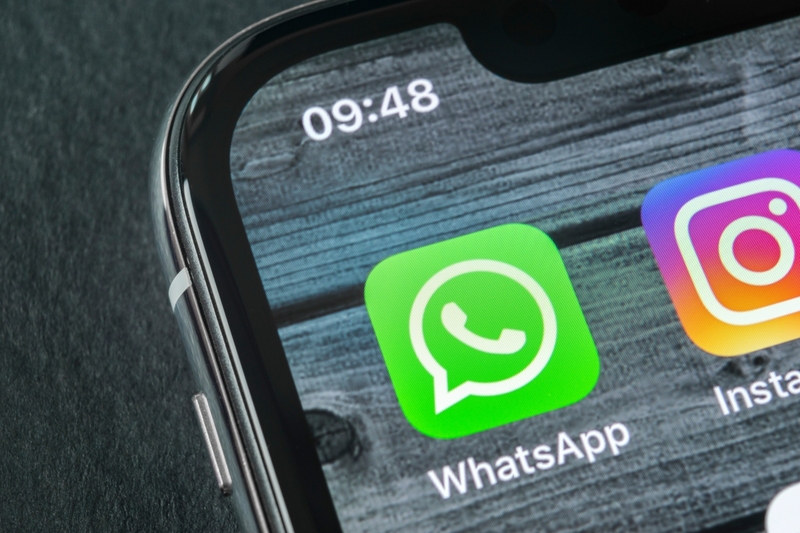 Facebook is developing a cryptocurrency that’ll make it easier for WhatsApp users to exchange money on the popular messaging platform. Sources familiar with the matter tell Bloomberg that Facebook will initially focus on the remittance market in India, allowing foreign workers to transfer money to individuals back in their home country. They’ll do so through the use of a stablecoin, a type of cryptocurrency that’s backed by the US dollar on a one-to-one basis. The people, who asked not to be identified discussing internal matters, said Facebook is still far from releasing the coin as it needs to finalize plans including custody assets. That is, how it will protect the value of the virtual asset. Traditional stable coin offerings are backed by fiat currency held on hand and are expected to submit to regular audits to verify holdings. 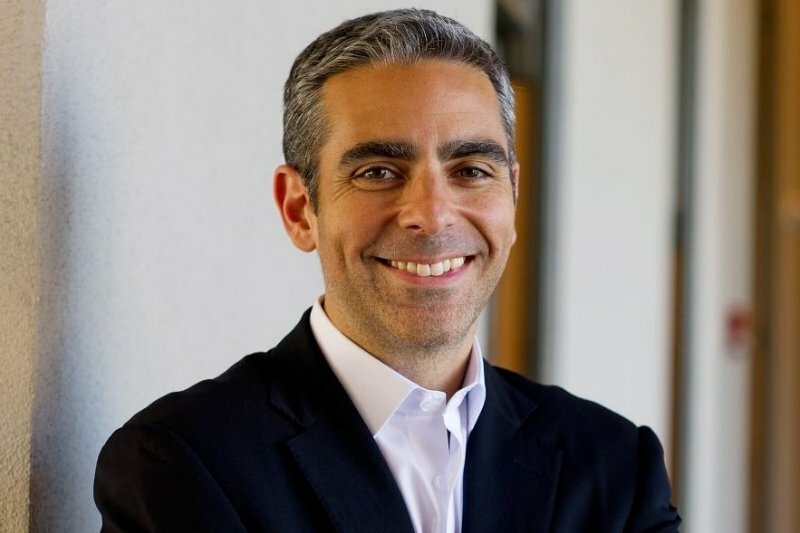 Facebook hired former PayPal president David Marcus in mid-2014 to lead the company’s Messenger unit. In May, he transitioned to the head of Facebook’s experimental blockchain group and now oversees around 40 employees. Facebook won’t be the first to market with a stablecoin but given its sheer size and influence, it has a chance to be one of the most successful. I wonder what Facebook's cut will be. If the service becomes popular, they'll drain as much from their users as possible and expand it to other apps. Facebook finally figured out a way to directly make a profit from users, and not just from advertisers. I would think their 1st objective would be to find a stable boss that can stay out of trouble with so many countries ..... of course if I'm going to dream, I'm going to dream BIG!! !